LOVE IS IN THE AIR with 10 steamy books from bestselling authors! Download this boxed set for a generous helping of romance. 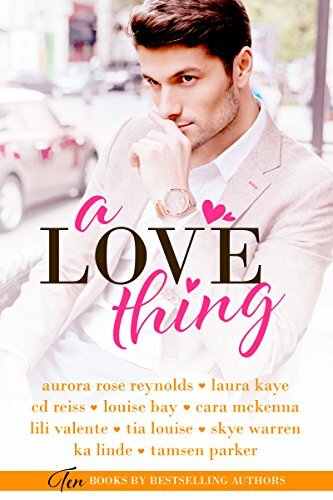 If you love alpha heroes and strong heroines, you&apos;ll adore this! 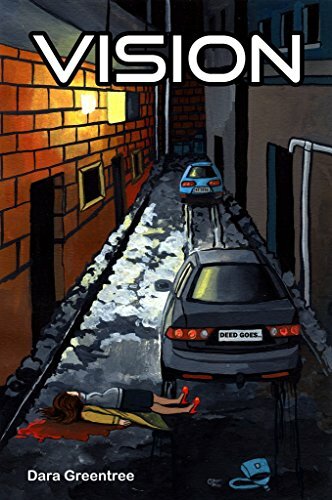 Tried and convicted for his crimes, Sean Barrow is sent into temporal exile–banished to a time so far before recorded history that there is no chance that he, or any other criminal sent back, has any chance of altering history. 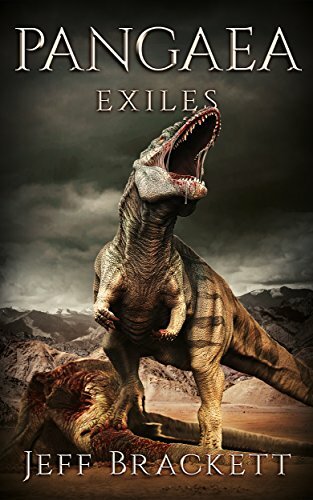 Now Sean must find a way to survive more than 200 million years in the past, in a world populated by monstrous creatures that would rend him limb from limb if they got the chance. And that’s just his fellow prisoners. The dinosaurs are almost as bad. 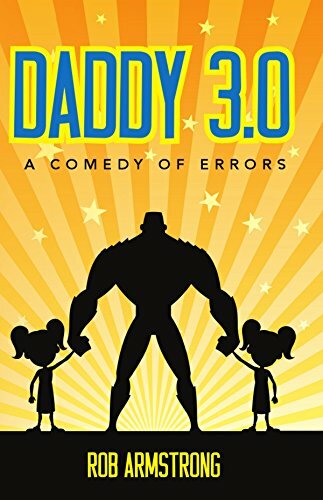 Dark, deviant, and deliriously funny, Jude Angelini writes in the colloquial vein of Charles Bukowski, using his unique, natural voice to tell stories from his life. 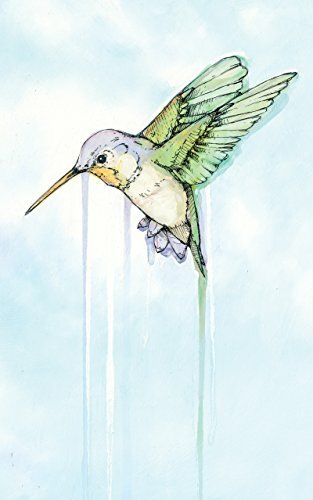 He writes about his sexual encounters–both strange and intimate–alongside stories from his childhood and his tell-all experiences with “science drugs.” Throughout it all, Jude is critical of himself and his actions, proving himself to be vulnerable, lonely, and extremely relatable. A stellar follow-up to Hyena. Rosen David, a research biologist who does no research, is about to find out what the late Steve Jobs meant. Working in biotech and looking for novel patterns in the work of others, he makes a dramatic new discovery with profound implications for medicine and society. When his work starts disappearing and his life is threatened, his settled existence becomes complicated and dangerous. His actions entangle him in the invisible network of an elderly, jet-setting doctor with unusual patients, including a pair of sybaritic California billionaires and the brutal and long-lived African dictator, Edgar Jabari Mbutsu. Rosen ends up playing in a high stakes game with powerful players who leave him wondering how long he will live. The rules are unclear, the cards he holds are of uncertain value, and he may be called upon to bet everything. This provocative thriller from critically acclaimed novelist Lior Samson will have you turning the pages with anticipation and thinking about some of the hard choices that medical advances could soon force upon us all. 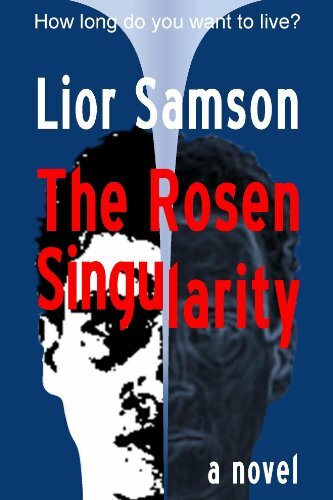 Packed with energy, passion, and technical savvy, The Rosen Singularity is a thriller for our times. It is 1857 in the American Pacific Northwest where less than 3500 non-natives have begun settlements. Tensions between local indigenous tribes and pioneer settlers are growing. The U.S. territorial governor has called for a “war of extermination” against natives. 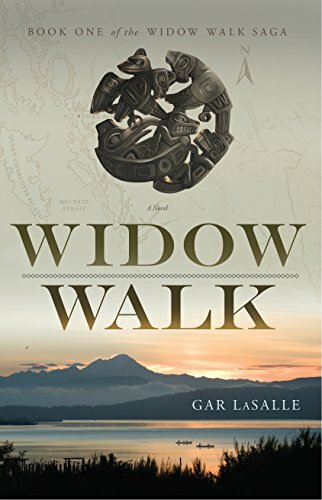 Boston-bred Emmy Evers carves out a life for herself and her family amidst her island home’s wild streams and woods while her husband Isaac, a prominent local leader, is frequently away. Based on the science of epigenetics, a woman pulled from her dying mother’s womb must revisit memories buried in her unconscious to find her mom’s killer before she becomes the next victim.